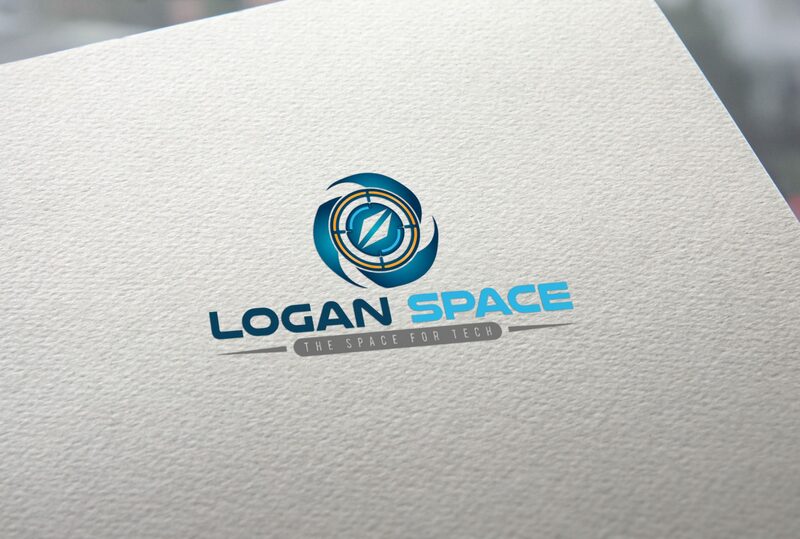 Logan space is technical blog. Any one can read technical articles at free of cost. Logan space is Space for Tech. it is founded and runned under Mr. Logan G. t mostly deals with current events, Defence, Space & politics updates at Author point of view. 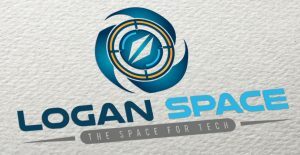 Logan Space | small introduction about loganspace.com | which all you should know !! ?